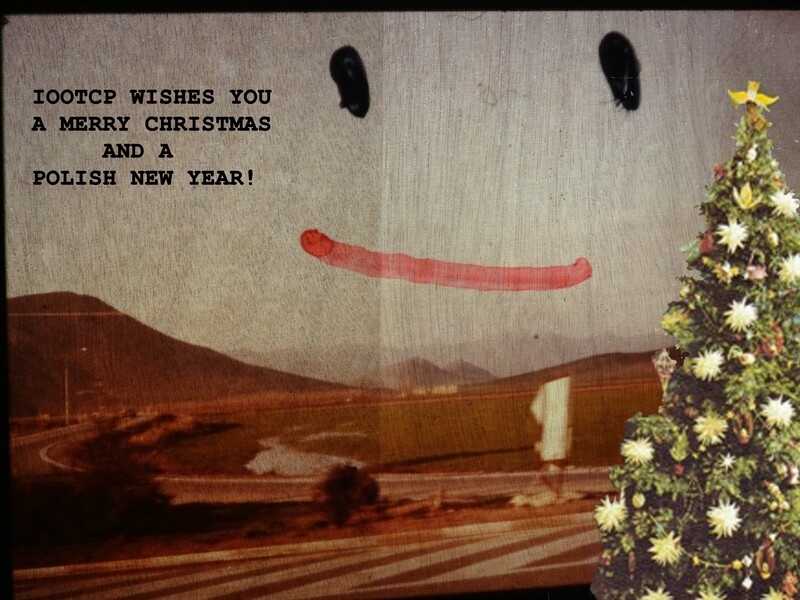 IOOTCP wishes you GREAT holidays! Like all, IOOTCP is getting ready for some serious holiday-celebration. With it our wishes go out to you, our dear visitors. We wish you a very merry christmas and we’re looking forward to a new year full of shared knowledge!